Dehesa de Campoamor (Meadow of Love) is a popular seaside town on the Orihuela Costa. 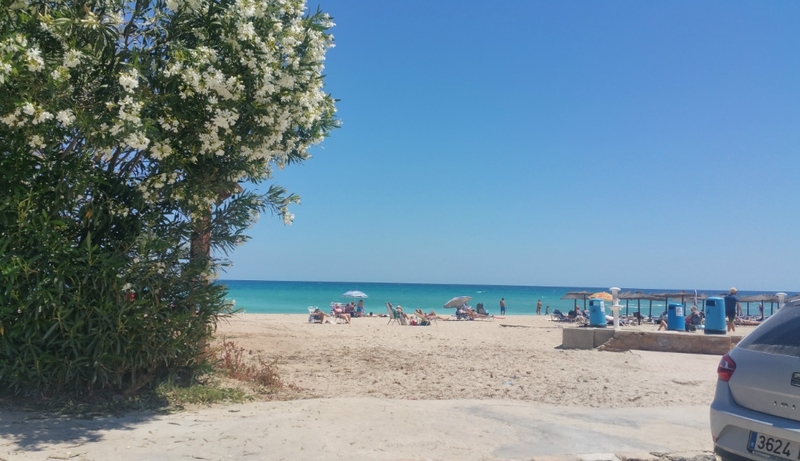 Campoamor is on the border of the Costa Blanca and Costa Calida, making it a perfect location for exploring both the Murcia and Valencia regions of Spain. Campoamor is surrounded by spacious and abundant green areas and magnificent views over the Mediterranean Sea, and is sandwiched between the equally splendid towns of Cabo Roig and Mil Palmeras. While more popular with the Spanish themselves, the area does have a considerable expat community and also numerous German and other non-Spanish residents. 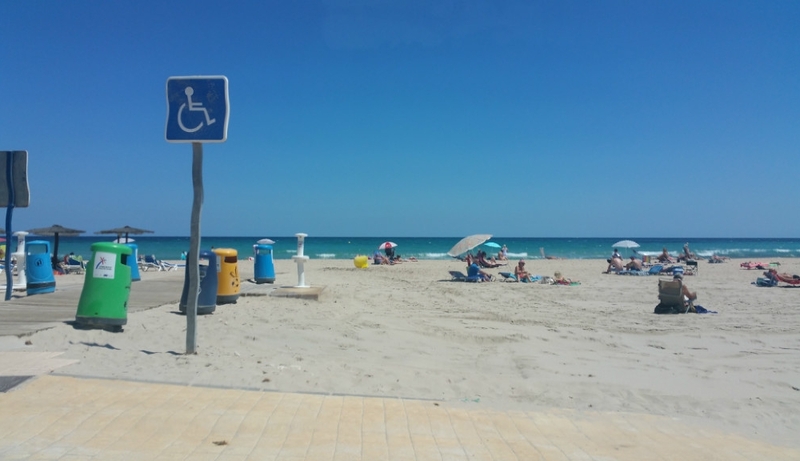 Campoamor offers 16km of beaches, the three main beaches are Cala De Campoamor, Playa De Campoamor and Caleta De La Glea. These beaches are clean and the water is crystal clear making it ideal for snorkelling. Campoamor has a beautiful marina with many yachts moored there and was awarded a blue flag of quality this year. 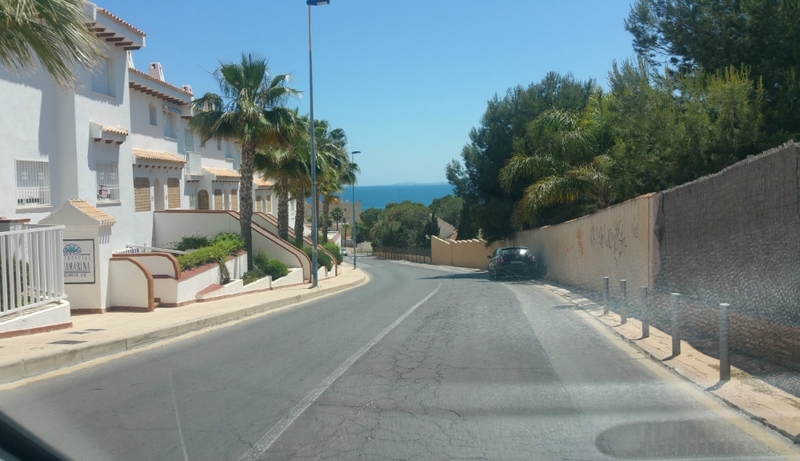 Take a stroll along the coastal path to Cabo Roig or onto La Zenia. This walk is full of surprises, with stunning views. The red rocky coves are amazing and there are many fissures and rock formations. This is a great combination of exercise and admiration of landscape with opportunities to stop for something to eat or drink. Dehesa de Campoamor is generally best known due to its fine golf course, located just inland from the resort and called the Club de Golf Campoamor. There are three other prestigious golf courses nearby, Las Ramblas de Orihuela golf club, Villamartin golf club and Los Colinas golf club. Head further down south to the Mar Menor or Murcia and you will find more golf courses. Campoamor offers many places of local food for all types of people. There is a variety of restaurants offering good value for money. Campoamor also has numerous bars along the beach and harbour where you can enjoy the sea view. Campoamor has a wonderful Mediterranean climate, enjoying over 300 days of sun, and very little rainfall during the winter months. Campoamor is situated 18 minutes from Murcia's San Javier airport and 46 minutes from Alicante airport.